The Ohio North Youth Soccer Association is excited to announce that it is launching an electronic tryouts, tournaments, and camps magazine. Editions will be published bi-annually. The e-Magazine will be posted on www.ohionorthsoccer.org, emailed to 20,000+ members, published in the library on the web and mobile app for android and iOS devices and social network sites. The Ohio North E-Magazine circulation will reach more than 30,000+. Ad Store Opens | December 15 - AD STORE OPEN! All team, club and league try-out advertisements must advertise CALENDAR BIRTH YEAR tryout for the 2018-19 seasonal year. 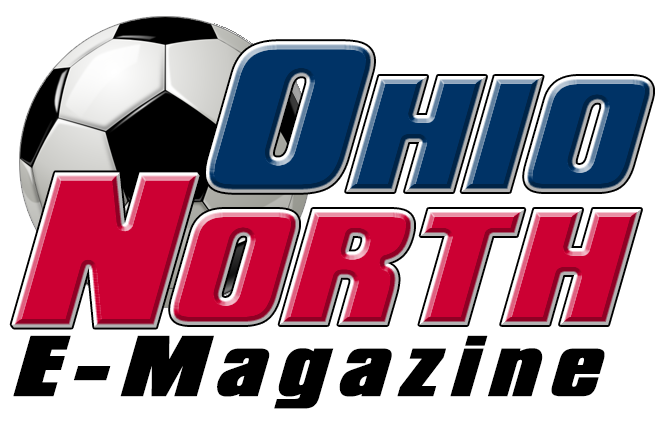 Ads for club tryouts, tournaments, and camps in the Ohio North e-Magazine may not include logos or references to competing organizations of Ohio North such as US Club Soccer, AYSO, SAY, Super Y, etc. Ads may be edited for content by Ohio North at any time for any reason with or without notice.